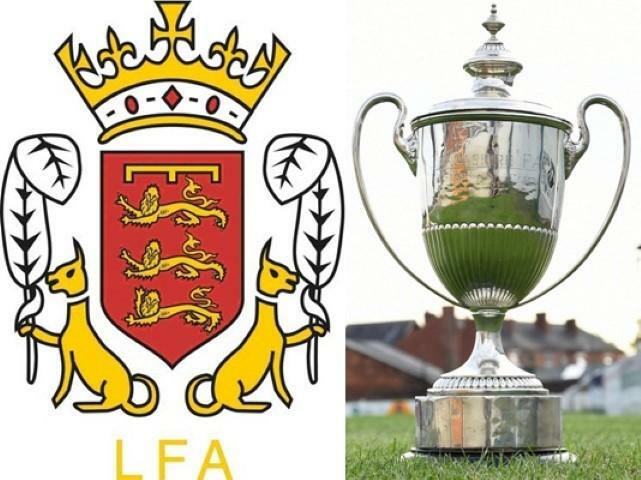 The LFA Sunday Trophy starts on Sunday 9th September with 22 of our teams competing in 16 ties. Nine teams have home advantage whilst 13 must hit the road. Nine teams have been given a bye and those clubs will get a league game where possible. Games to be played on Sunday 9th September 2018. 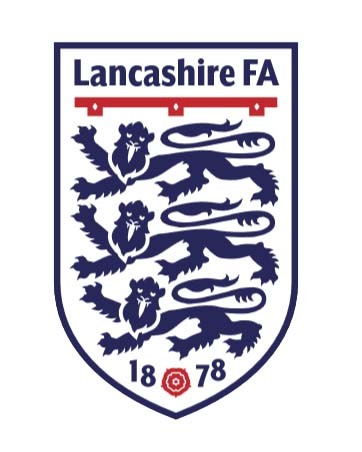 Arkwrights, Bamber Bridge Town, Blackpool Town, Kingsfold, Leyland Athletic, Tarleton Corinthians, Warton, Worden Rangers, Wyresdale Rangers.